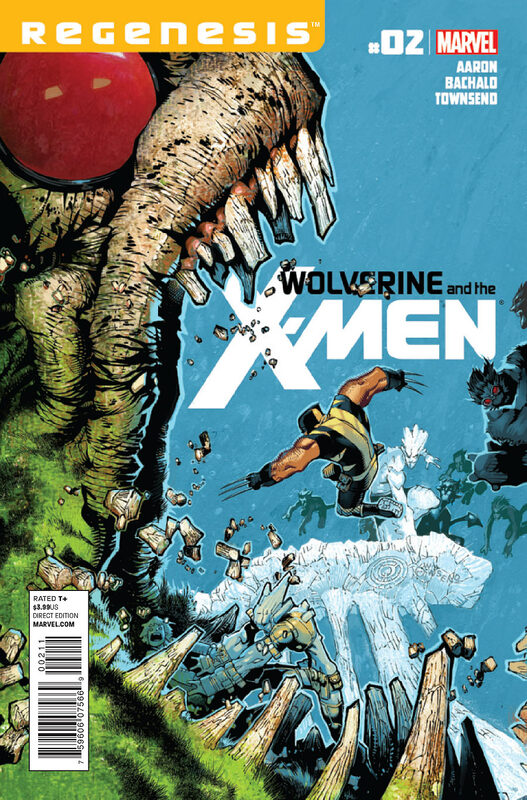 All Things X: Xtract: Wolverine & the X-Men #2 Snap Recap! 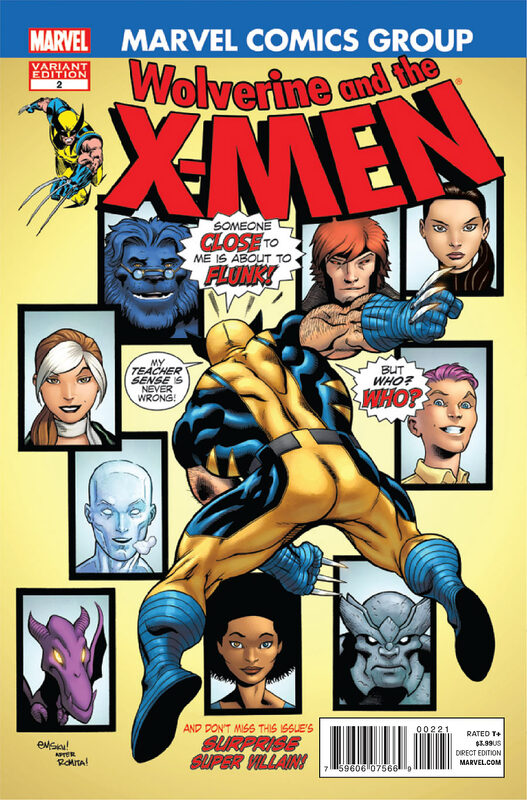 Today I present to you the Wolverine & the X-Men #2 issue in 5 pages! Check it out HERE by ComicBookNerdsAreHot.com's Tim Barklay! The thing is I'm based in Mumbai, India- comics aren't as big here as in the US & there is no concept of a "comic book store" AT ALL out here! If you do happen to chance upon any comics in a bookstore, they will most probably be older issues...To get our fix of comics, most of us guys have to download em off the Net. Yes, it's wrong I'm aware, but we don't have a choice do we?? Enter Xtract! I don't have the time these days to actually download the comics & read em so I get whatever current news I have from the Net- news sites like ComicBookMovie.com are part of my daily fix. And then I have my 2 trusty Facebook groups that I go to- X-Men & Comic Book Nerds Are Hot! The latter is linked with the website that features today's xtract (you guys should totally check it out some time!). That's what Xtract is about- I get the stories that these Xperts put out on the Net to you guys! But back to the issue at hand! 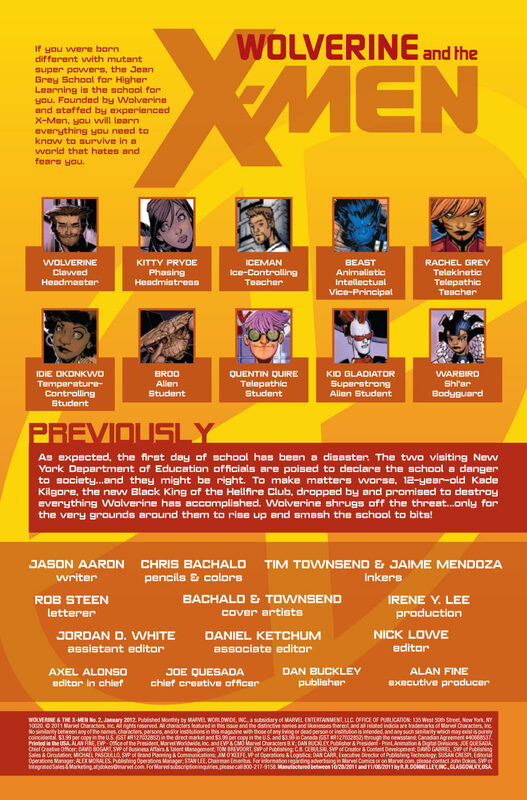 Lotsa exciting happenings in W&TXM #2- someone gets kissed, Iceman has a new (more powerful) avatar & Wolverine...? Well he does what he ALONE can do best! LOL Hope you enjoy it...And expect more posts like these in the future, keeping you up-to-date on what's happenin' in the X-verse!